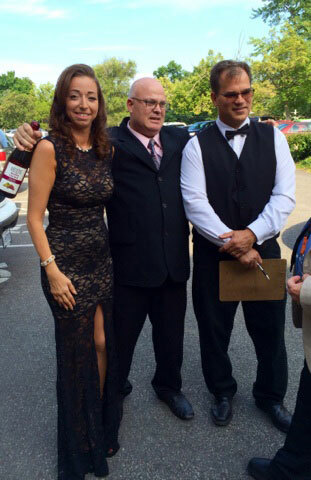 Special thanks to the organizers of the “Heart of Rock and Roll Prom 2015”! 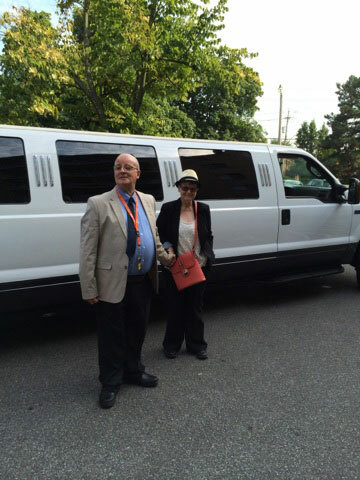 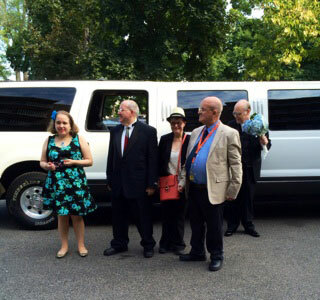 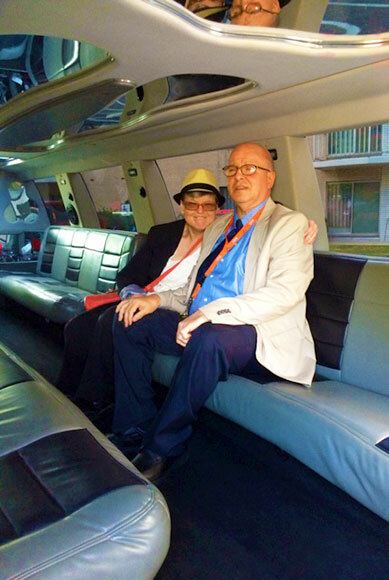 Welcome House clients and staff had an awesome time, arriving in style in a limo and dancing the night away! 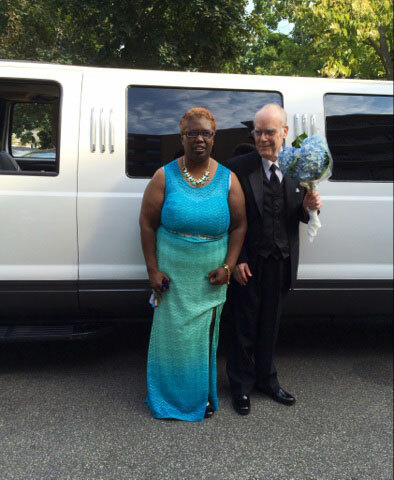 What a special night!